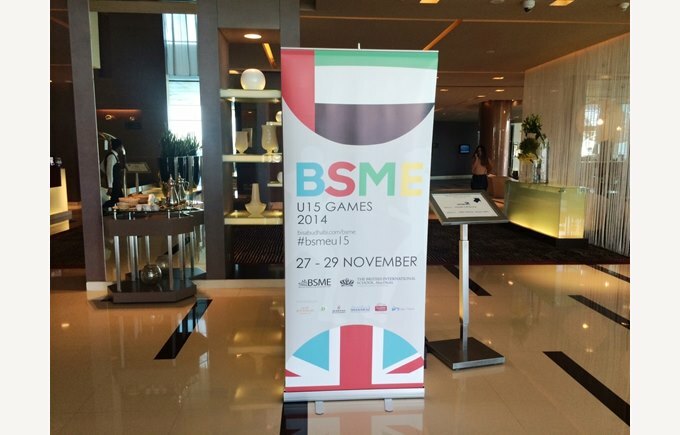 BIS Abu Dhabi very proudly hosted the prestigious BSME U15 Games 2014 between 27 - 29 November, which were a huge success. 12 boys and 12 girls from our school competed against students from 10 international schools from countries such as Kuwait, Bahrain, Egypt, Qatar and Saudi Arabia. The Games officially commenced with a rousing opening ceremony which included the UAE National anthem sung by our school choir and a performance by our samba band. The sports then officially kicked off with the football tournament at Zayed Sports City. Day 2 saw athletics take place with events such as track, long jump and high jump, followed by girls netball and boys basketball at NYU. 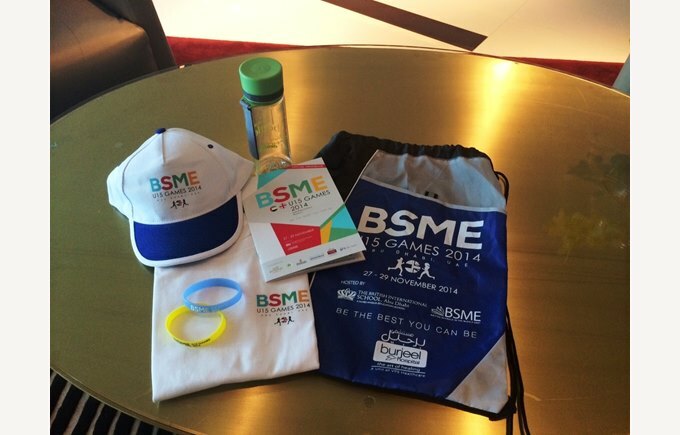 The third and final day concluded the netball and basketball, with the event capping off with an official Gala dinner.